Marion….State Rep. Dave Severin (R-Benton) will be hosting an Open House at his new district office in Marion. The public is invited to attend to meet Representative Severin and his staff. Rep. Severin’s office is open Monday through Friday from 8:30 a.m. to 4:30 p.m. The office is located at 600 Halfway Road, Suite 103 in Marion. 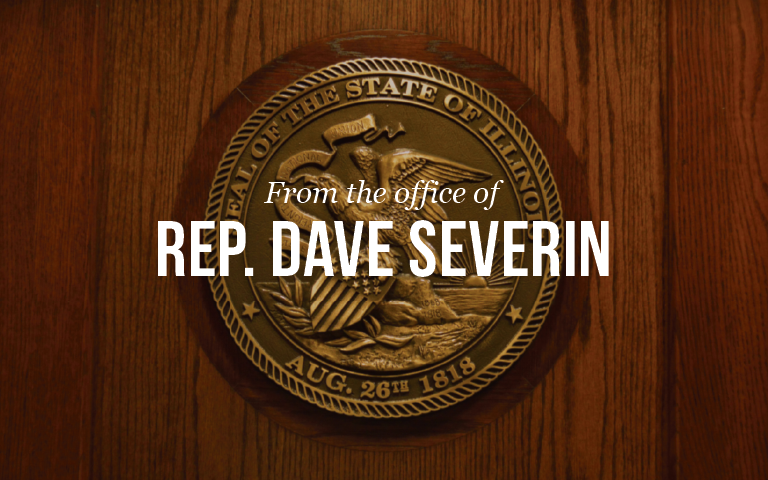 The Open House will take place on Tuesday, January 22nd, from 10:00 a.m. until 2:00 p.m.
You can reach Rep. Severin’s office by calling 618-440-5090 or by visiting RepSeverin.com and clicking on the contact button.